Perfect for converting your standard hub to a singlespeed machine, the Dimension single speed cog is made out of sturdy steel and features a chrome finish for increased life. 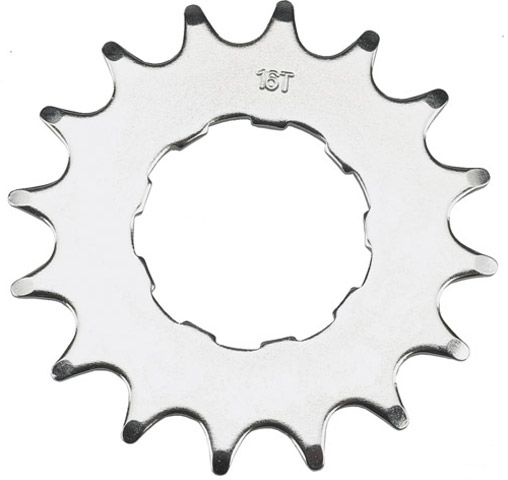 If budget is the name of the game, nothing will get you moving faster than a Dimension steel single speed cog. Available in sizes between 14- and 18-teeth.